Oh hey, I see Disqus is back on this site. Nice. Finally. Google+ or facebook makes me want to go on a killing spree… Hopefully all the great commenters havent left. They might not be aware that they can logon again. I’m glad. Google+ = PITA. I guess I’m not entirely ‘with it’ as far as iNet acronyms are concerned, so I Googled PITA and read that it means “Pain In The Arse”.. am sympatico with your comment! Hmm.. A message came up when I tried to log in a couple days ago, asking if I wanted to ‘co-ordinate’ my Google account with my Disqus account. I saw no harm in that as I’d previously signed up with Disgus a while back. THEN when I tried to use my Google account, I could only log in thru Disqus. What’s up wit dat? Has Google partnered or purchased Disqus? I contacted Disqus and they said, “Alles goot.. rock on!” I’ll hammer away at it some more.. but wonder what’s happened to my Google account?? Is the NASA estimate its apparent or absolute magnitude? 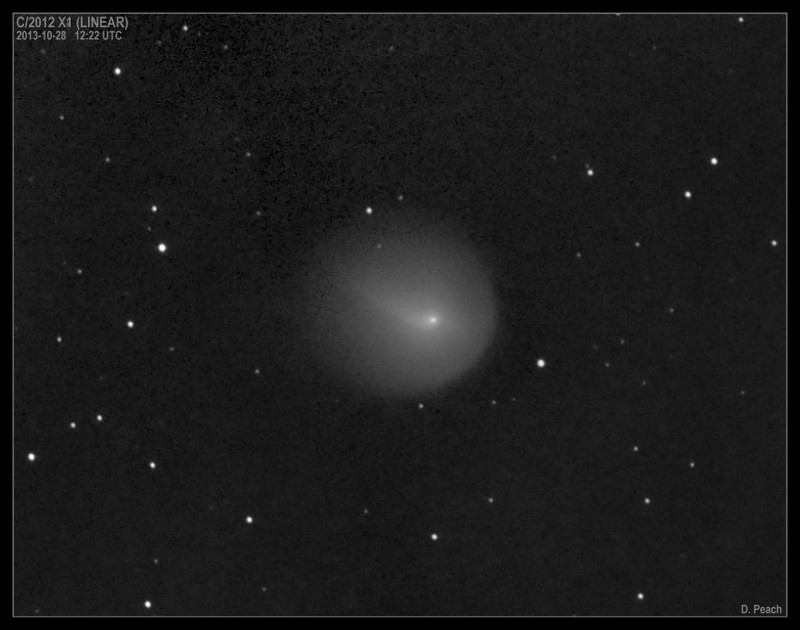 Am planning to be out there with my 4″, hoping my scope is big enough to get my first glimpse of C. ISON… That ‘bad actor’ Ms. Selena is finally moving out of the picture, at last! Yaaa!!! No more Google and their spying! !